Roses are red and violets are blue, you can win a trip to Rome for two! True to the slogan, Betsson has just launched an awesome Valentine’s Day promotion with one lucky winner jetting off the the city of Rome and every one taking part being rewarded with up to 100 Surprise Free Spins per day on a variety of games. Every €50 wagered on slots will earn one ticket to the raffle, collect as many tickets as you like to increase your chances in the draw. 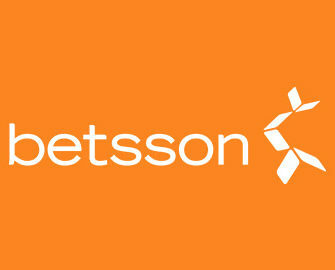 Betsson will also throw in 100 branded gadgets as runners-up prizes. Exclusive for players from Austria, Finland, Germany, Iceland, Netherlands, Norway, Poland, Sweden and Switzerland. Take part in the Valentine’s Day Promotion running from 7th to 13th February 2017. Terms and conditions apply. 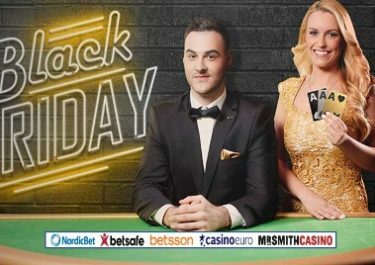 Each €50 wagered on slots will earn one ticket to the prize draw as well as Free Spins that are credited the following day. The raffle will be held on 14th February with the winners informed by 18:00 CET. 1x Trip for two to Rome including return flights for two, private airport – hotel transfer, 3 nights at the 4* Hotel Splendide Royal, private tour of the Colosseum and Imperial Forum, dinner at a Michelin star restaurant. Wager minimum €50 every day to receive the surprise Free Spins the following day. Prizes are 25 / 50 / 75 or 100 Free Spins per player per day. Winnings have a 35x wagering requirement. Betsson bonus terms and conditions apply.